addressed with technology and innovation. 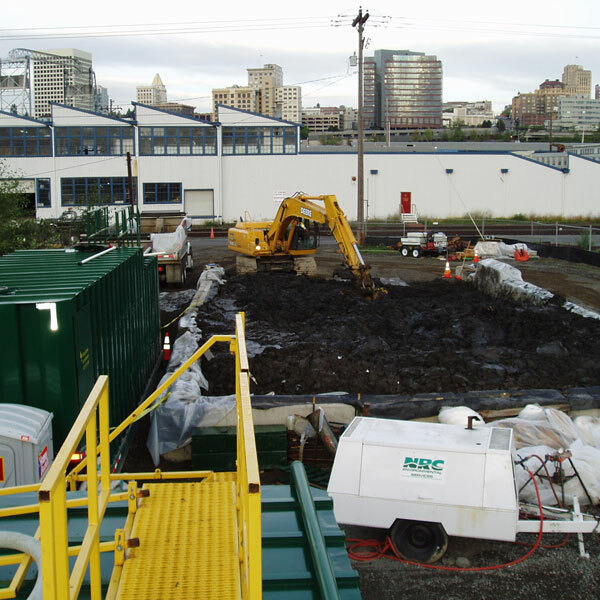 When chemical contamination spreads deep below the surface, making excavation costly or impractical, the use of in-situ decontamination is frequently the treatment of choice. NRC successfully implements this remedial measure in combination with modified, traditional-treatment systems. We have completed many innovative projects, utilizing redox (reduction/oxidation), solidification/stabilization, soil vapor extraction and carbon scrubbing with great success. Customized treatment techniques and on-site mobility, streamline the process. 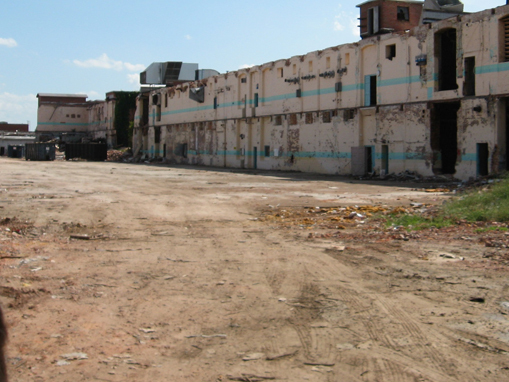 In terms of soil remediation, NRC often recommends soil solidification and stabilization applications. This treatment effectively reduces the mobility of hazardous substances and contaminants in the environment using both physical and chemical means and reduces project cost. Our solidification and stabilization techniques can be used alone, or combined with other treatment and disposal methods, to yield a suitable material for land disposal or other beneficial applications. This innovative approach has been applied to both final, and interim, remedial measures. 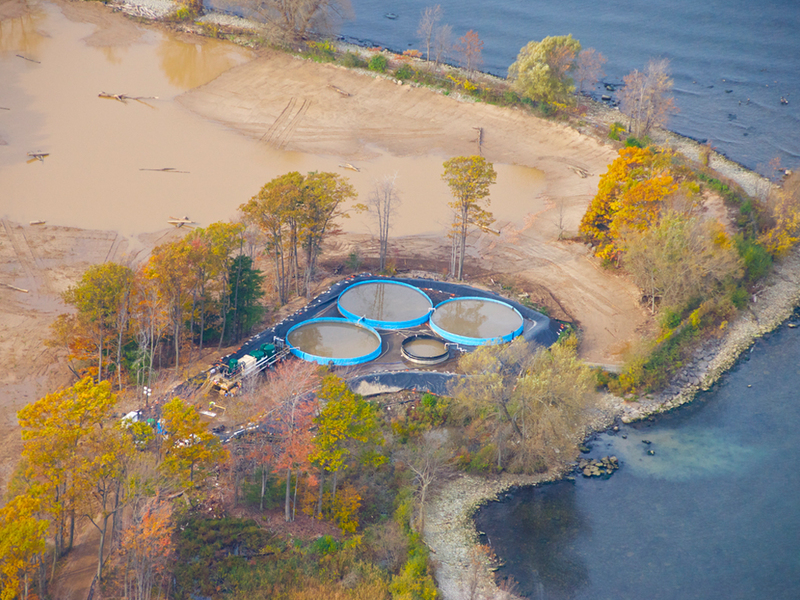 NRC approaches groundwater treatment with an arsenal of decontamination techniques. We deploy mobile water-treatment systems for regularly scheduled service applications— and can mobilize units when emergency situations arise. Our assigned treatment capabilities range from 10 to 500 gallons per minute, and are available in a number of sizes and configurations. All systems are pre-assembled, self-contained, and require minimal setup time when mobilized. Treatment systems are available as trailer-mounted, skid-mounted or containerized units. 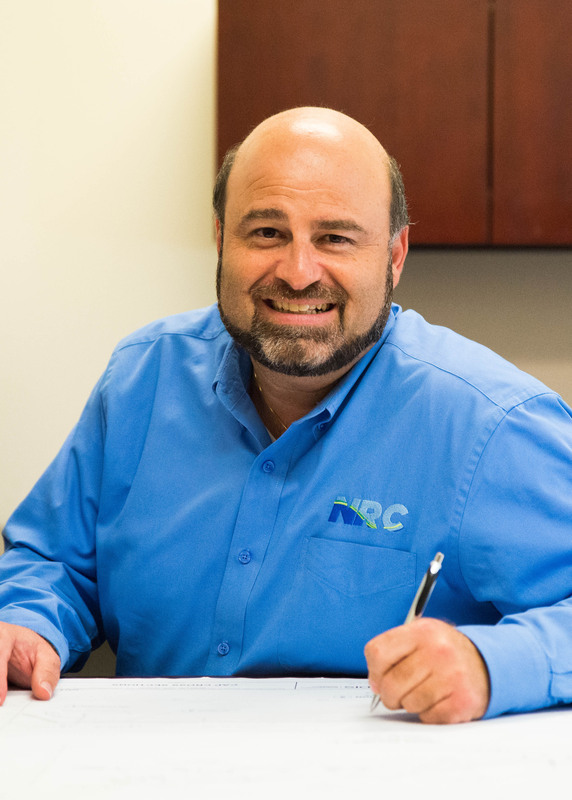 NRC routinely designs, and constructs, integrated remediation systems that are specially configured to meet site-specific cleanup criteria, in full compliance with air-and/or water-quality-discharge standards. 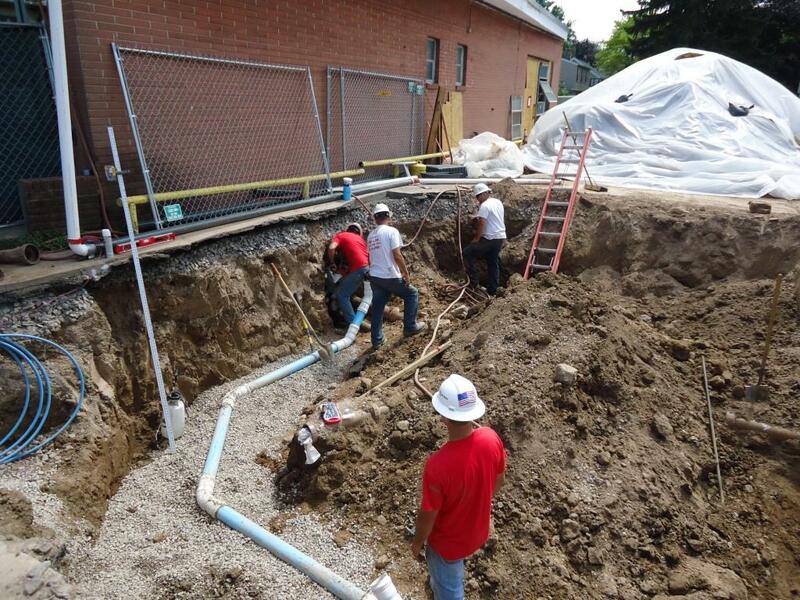 Our custom-integrated, remedial systems fully address all aspects of surface and subsurface contamination, as it exists in groundwater and soil.